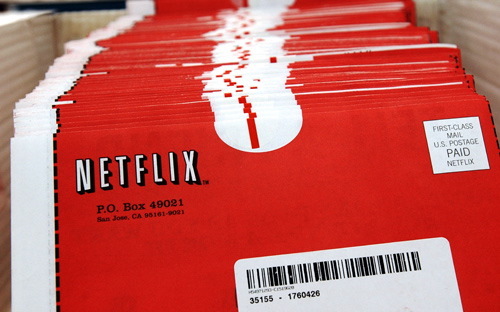 When Netflix announced 60% pricing increases for their services and then attempted to spin-off the company’s dvd-by-mail service into the Qwikster platform shares at the company plunged by 75% but now the firm appears to be reversing its fortunes with better then expected revenues and subscriber numbers. Netflix revenue has jumped by 47% to $876 million, more than $18 million over what analysts expected the company to take in. The program also managed to grab 610,000 new users, leaving just 190,000 abandoned users short of their record high. Based on both revenue and subscriber numbers the company’s stock shot up 13% during Wednesday trading. Do you think Netflix has righted it’s ship enough to succeed well into the future?